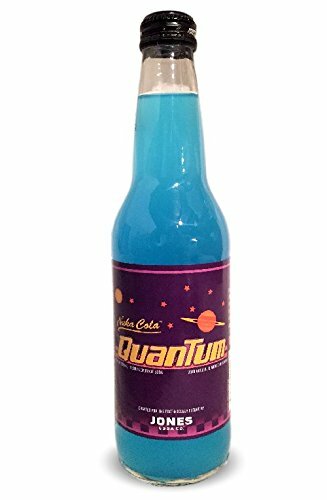 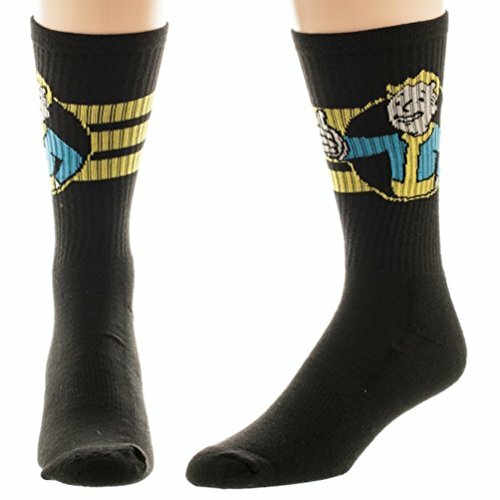 I stumbled over some of these great Fallout 4 gift ideas whilst doing something else and thought I should pull them together into a nice neat list to show you! 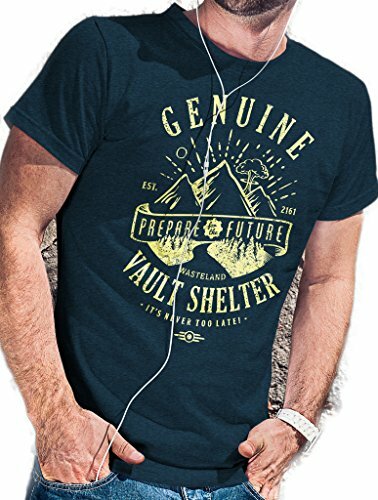 Last summer, I downloaded the Fallout app for my ipad – sadly it wasn’t created to be used with my old ipad but I did get a taste of just how addictive running a vault could be! 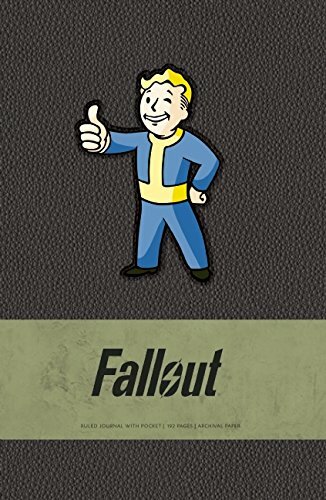 Roll on November and the full Fallout 4 game was released and has proved to be a pretty big hit with gamers on all platforms out there. 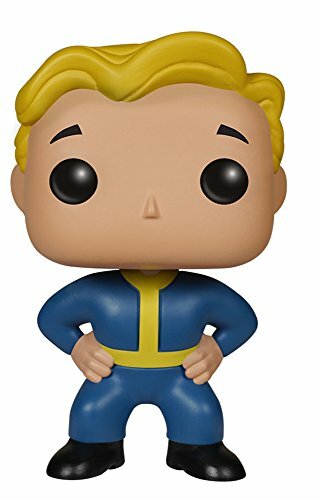 Funko have launched a range of Fallout characters in their Funko Pop! 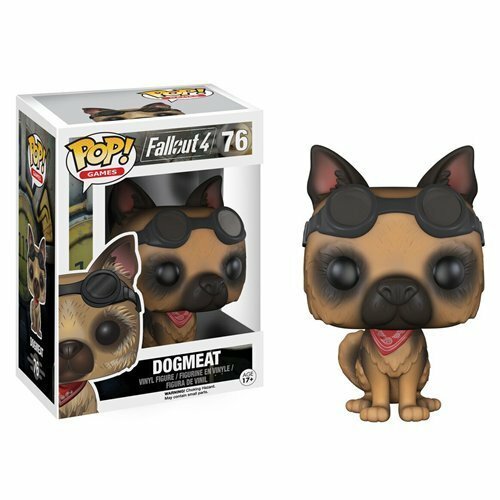 vinyl selection including Vault Boy and Dogmeat. 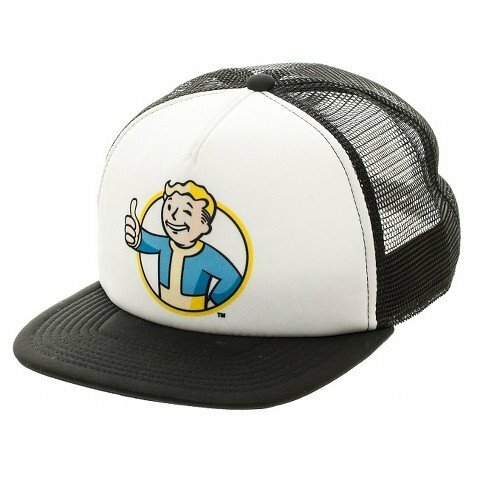 There are loads of others too, from mutants and ghouls to lone wanderers and Deathclaws, you can check them all out on Amazon. 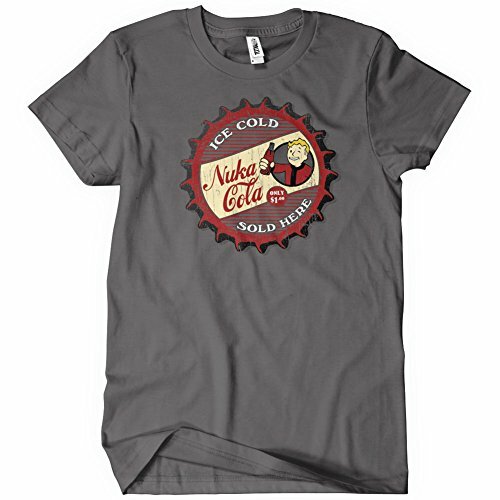 Whenever there is a new game or movie that catches public opinion, there is always a huge number of t-shirt designs available for fans and Fallout 4 is no exception. 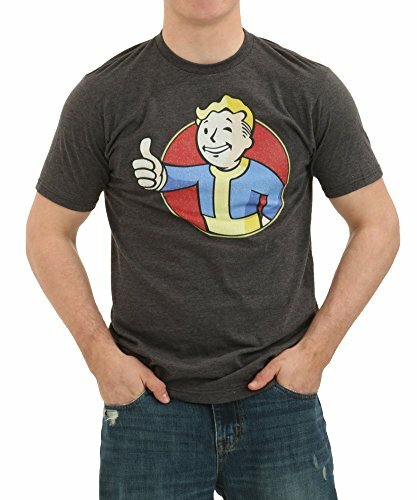 The Vault Boy is probably one of the most recognizable icons from the game and makes a great t-shirt design too. 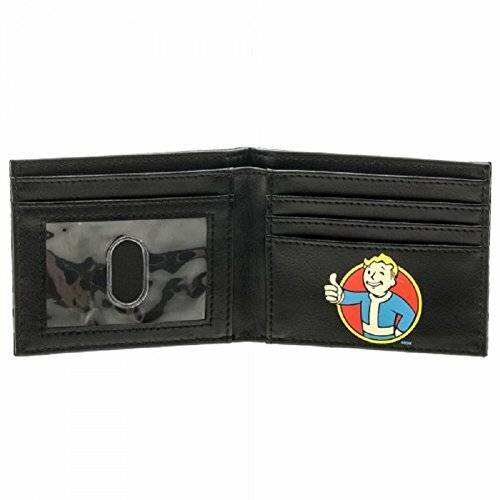 If you really like the Vault Boy image, you can also get socks and hats with the design on and if you check out some of our later gift ideas, you’ll see him on the wallet, the hardcover journal and on the cover of the special Fallout 4 edition of the Monopoly game. 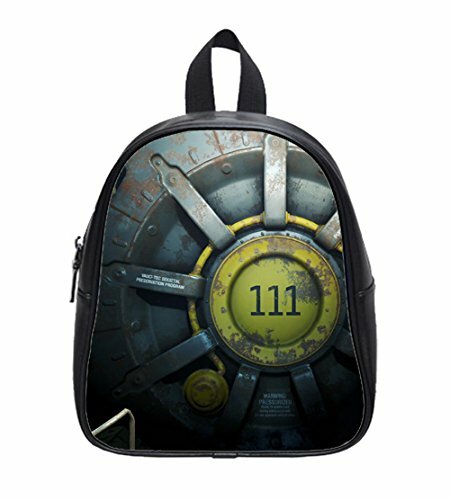 Another very popular design element from the game that shows up on many gift items is the Fallout 4 Vault Door mechanism as you can see on this cool backpack and on the keychain. 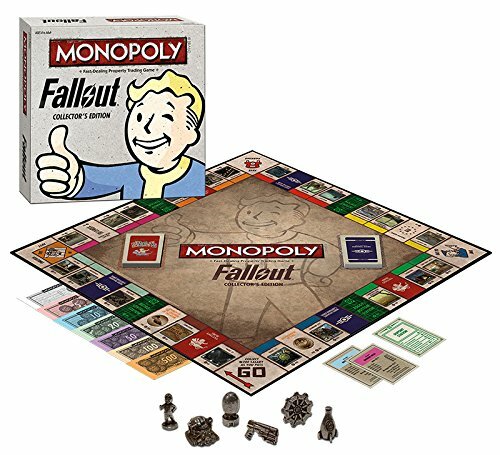 You know a game is a big hit when they produce a themed Monopoly edition and this special collector’s edition of Fallout Monopoly is no exception. 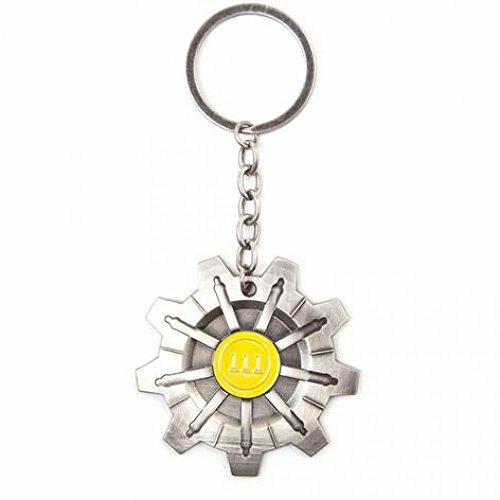 It includes 6 Fallout character pieces and bottlecap themed money but plays just like original Monopoly. 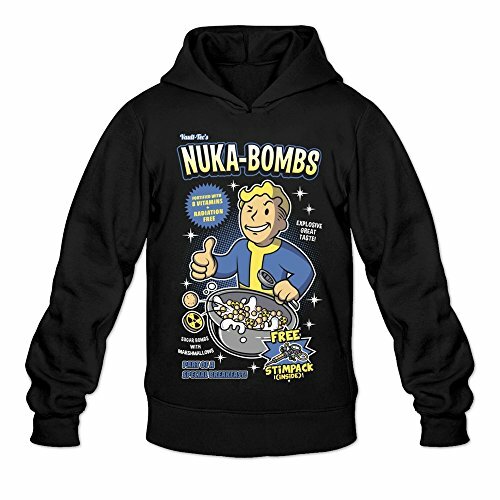 So there you go – just a few Fallout 4 gift ideas that might come in handy around birthdays or if your partner is hooked on Fallout 4 right now – maybe a perfect Valentine’s Day gift too.